USB Type-C is a technology that will accompany us towards the future. As often happens, however, the progress on roads never traveled brings some problems in the early days. 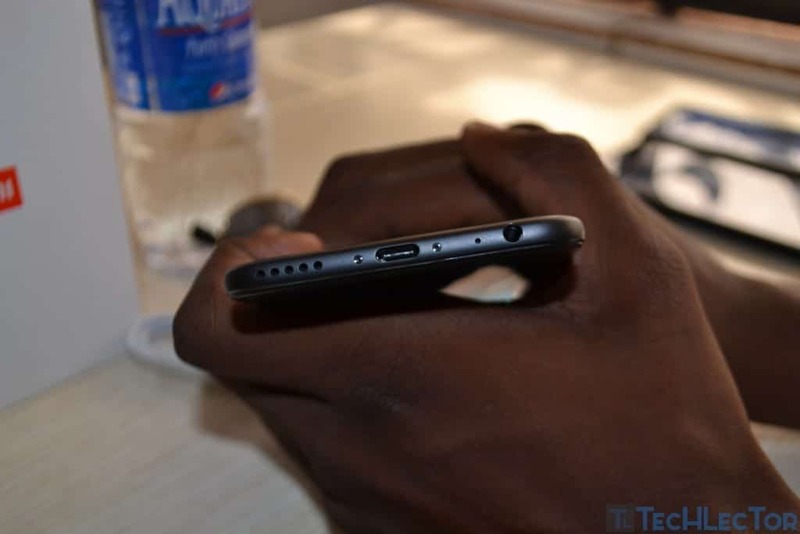 Most of the latest Android phones now use the USB-C technology and even the new Apple laptops use only this port, and it is increasingly common to see at least this technology on new PCs. But not all USB-C ports are the same and not all USB-C cables that can be purchased work the same way. If you have a USB-C port for the first time, there are some things to keep in mind. Going headlong into this new technology can cause damage to your devices. Let’s take a look at the three (3) most important precautions for those approaching this innovation for the first time. This is the most important thing that new USB-C users need to know. In previous generations of USB, a cable was valid for all sockets. Of course, if you connect a USB cable 1 to a USB 2 port, it may not work (or not work well) but this was the worst problem you could get. Most people did not need to carefully choose which cables to buy. This is not the case with USB-C, and ignoring this could cost you, dear. The problem is specific to cables with the old USB-A type connector on one end and the new USB-C connector on another (USB-A, if you did not know, is the classic USB socket we have been using for years). USB-C devices, and their cables support faster charging than USB-A. For example, if you connect a USB-A device (such as a mobile phone) to a USB-C port using one of these cables, the phone or computer may receive too much power, ending up practically “fried”. The problem is that it can be really difficult to understand which cables are good and which are not unless you are buying from a reliable supplier that provides good technical specifications. What Will Be The Next Big Innovation In Smartphone Displays? Is The Fingerprint Sensor Gradually Phasing Out? It is also important to note that not all USB-C cables are created in the same way, and it is up to you as a consumer to make sure that what you are buying is compatible with your device. With USB-A, things were relatively simple: pretty much everything you could connect worked. Not exactly so using USB-C is: adapters and cables may not work, depending on the features offered by the device. This complexity is given by various alternatives designed to offer additional features on some devices. There are indeed a lot of things that a USB-C port can offer in addition to the USB itself, and understanding which devices and adapters work with a given cable is not easy. It could be argued that this is a good thing because it makes the USB-C port flexible. For most users, however, this is only a source of confusion. Most people have collected USB cables over the years for things like phones, hard drives, e-readers, printers and so on. Switching to USB-C means that the cables will no longer be useful. You have two options. The first is to replace all your cables with those USB-C. This is the most logical operation, but it means potentially replacing a large number of cables resulting in confusion. The second option is to buy a couple of simple adapters, or dongles, to eliminate all sorts of problems. In line with the above, however, not all USB-C ports support the same display protocols, so you must purchase adapters compatible with your device. What if you take your laptop with you and connect it to different types of displays or projectors? You will have to make a large stock of dongs … certainly an impractical method. However, there are some gadgets that can improve the situation, such as USB-C docking stations. These are rather voluminous gadgets, but that allows you to better manage USB cables, especially if you have so many to manage. The best solution for almost all cables, including USB-C cables, is to buy AmazonBasics cables: they are not only convenient but clearly show which type of USB is compatible (thus excluding errors and potential dramas). The lists of cables for most of the random producers usually hide the information and use meaningless keywords and, inserting them in your device, is a bit like a lottery.